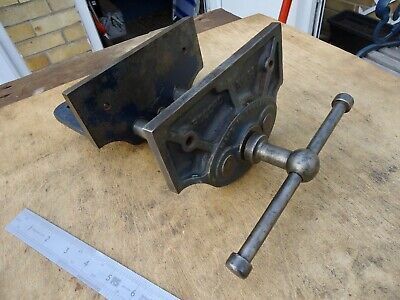 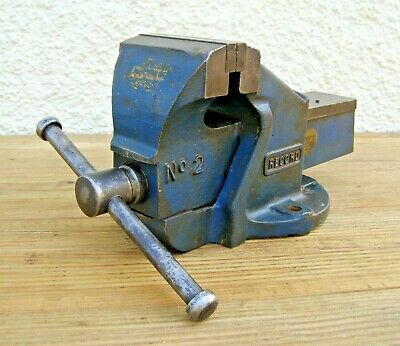 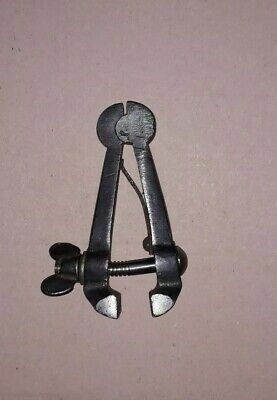 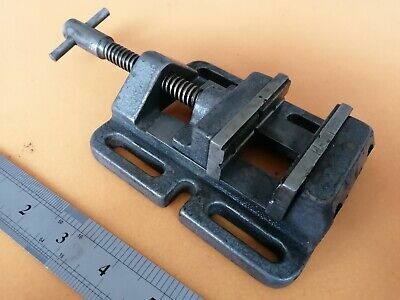 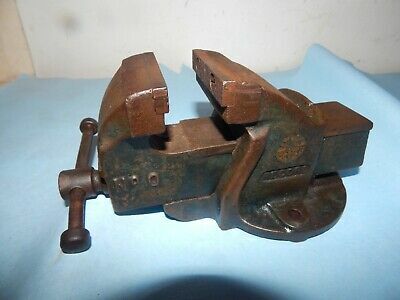 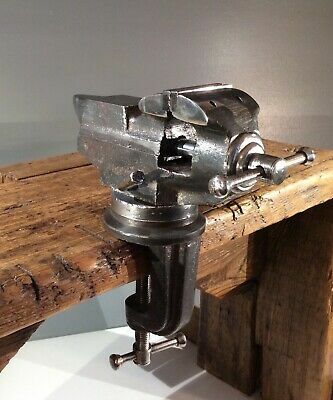 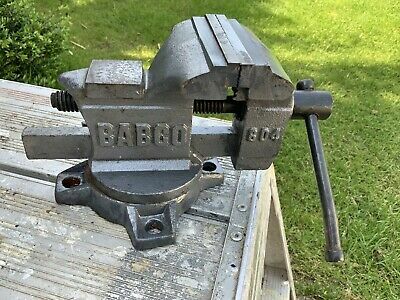 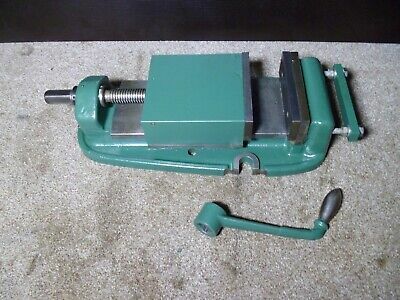 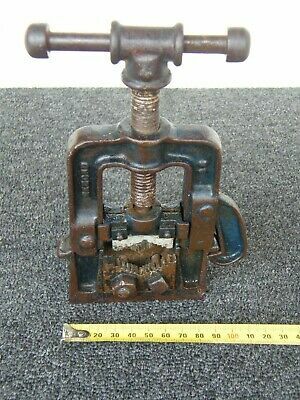 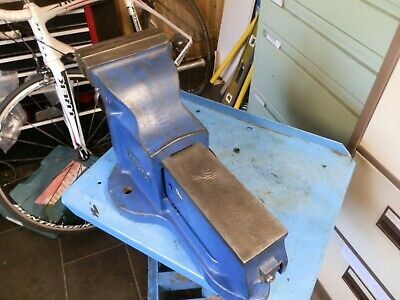 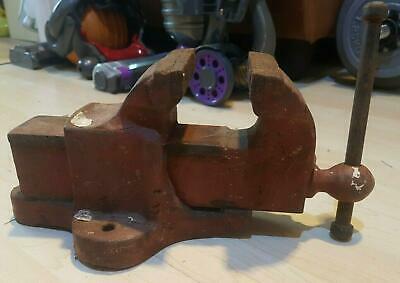 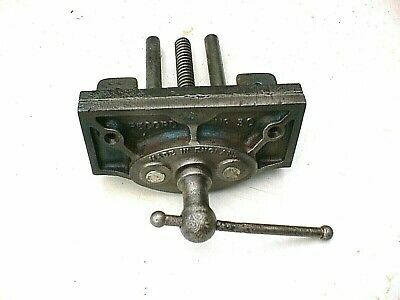 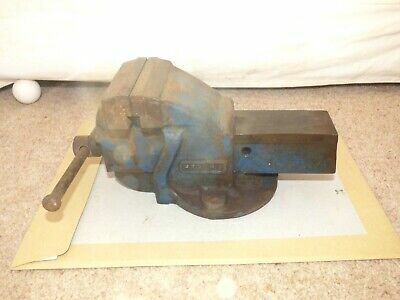 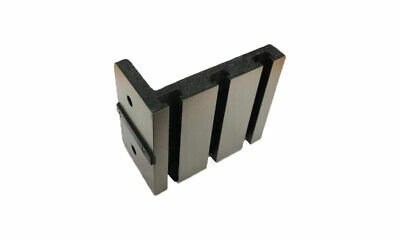 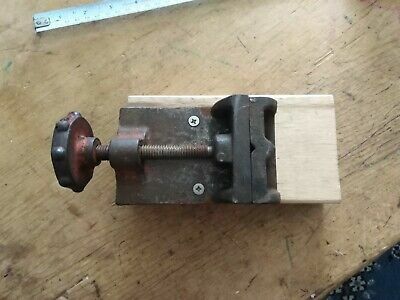 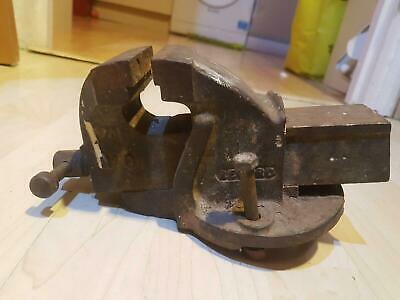 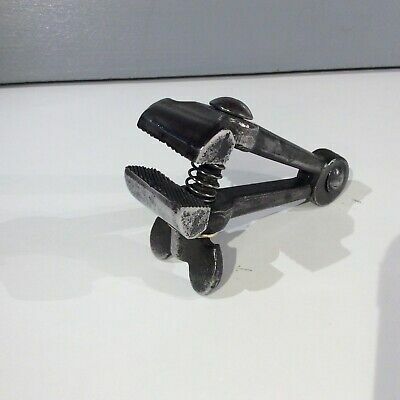 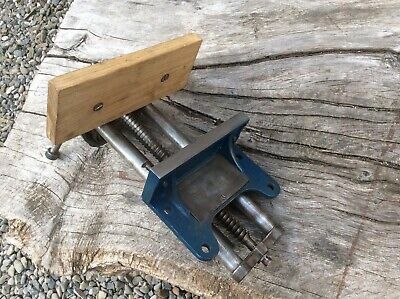 Vintage Record No.0 Engineers Bench Vice. 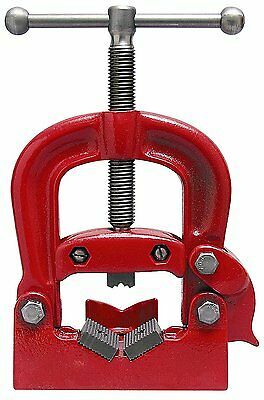 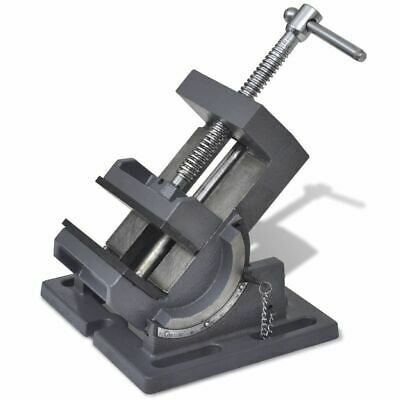 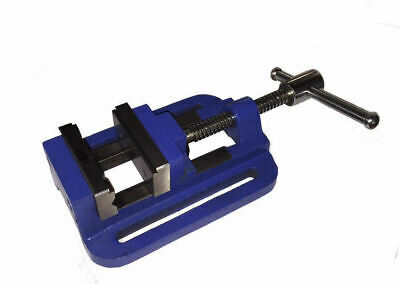 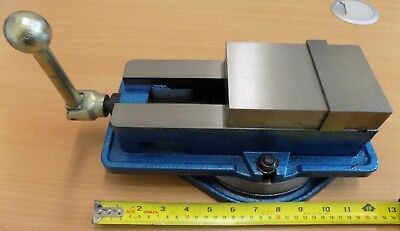 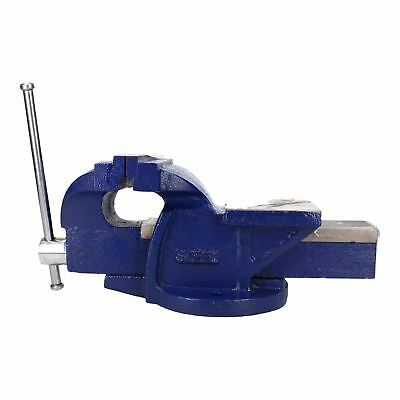 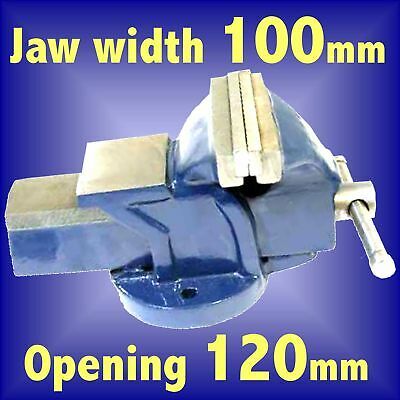 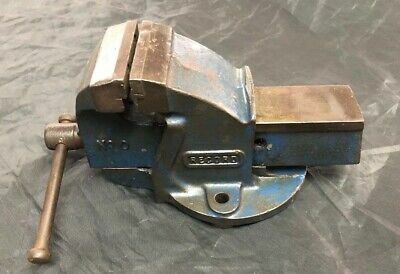 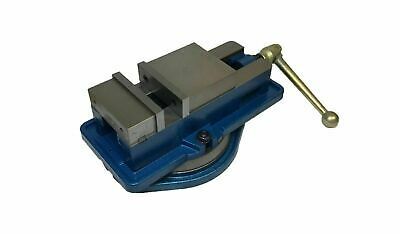 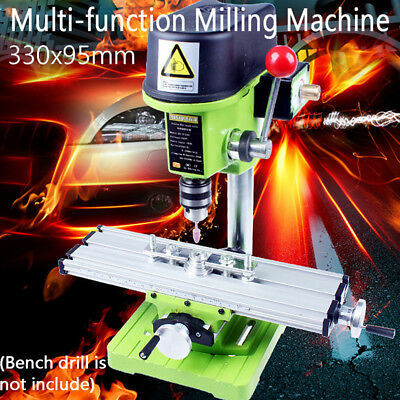 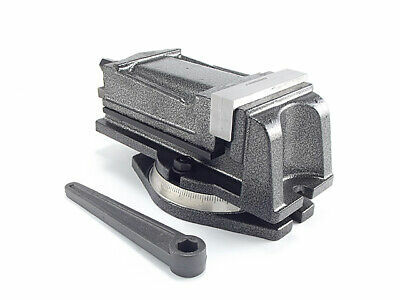 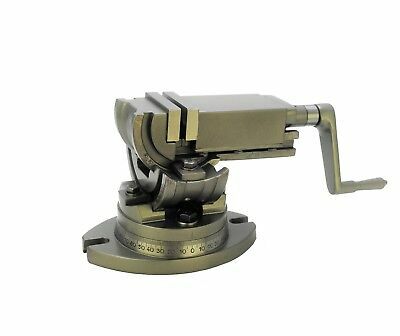 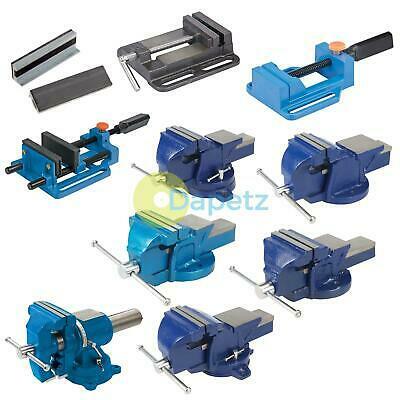 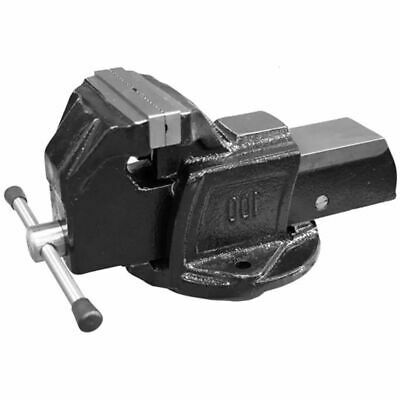 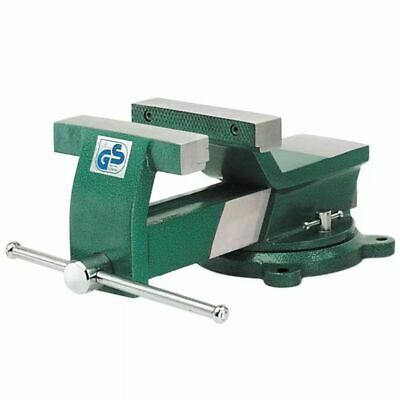 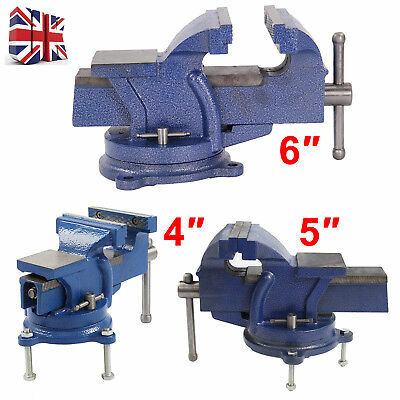 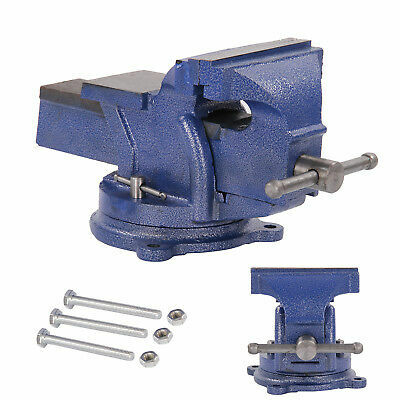 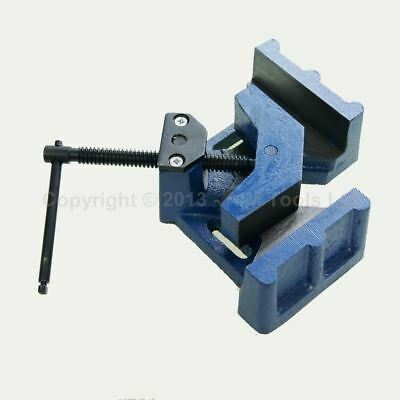 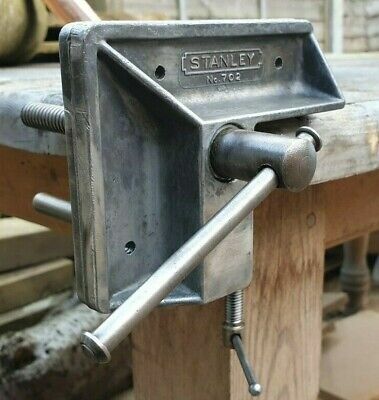 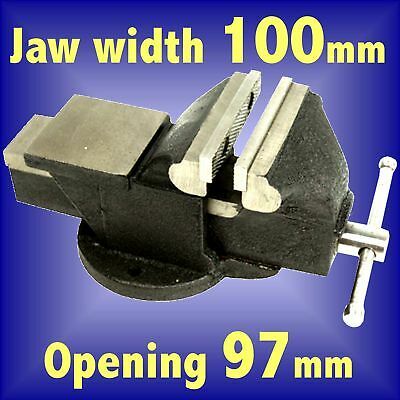 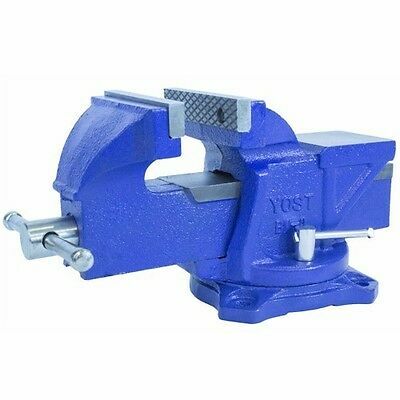 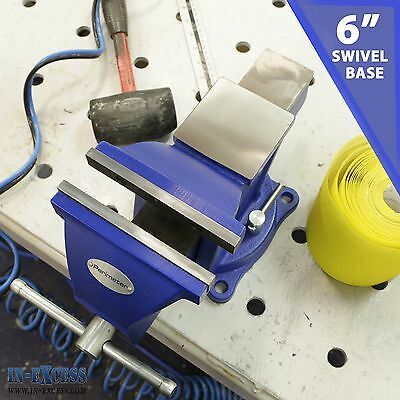 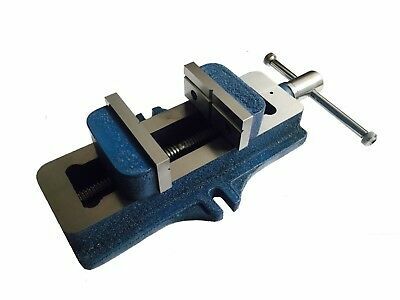 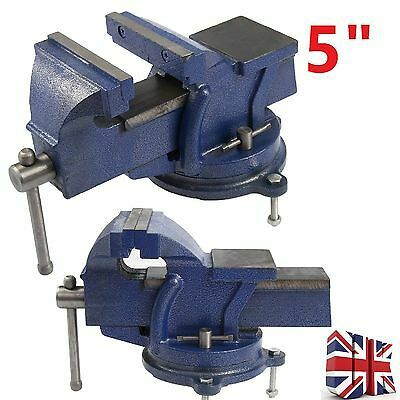 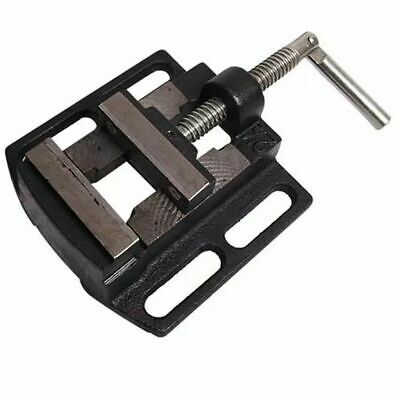 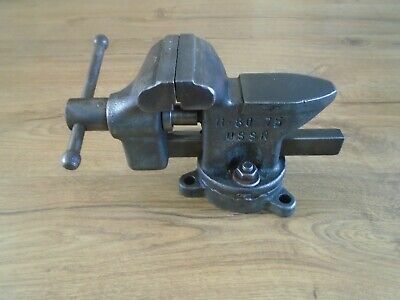 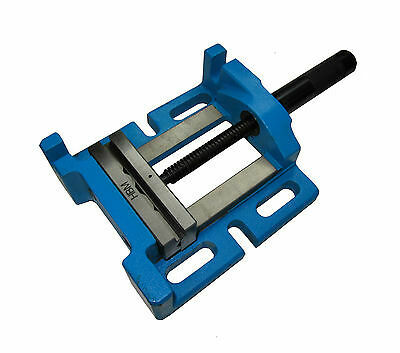 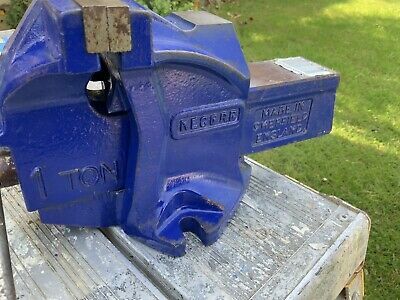 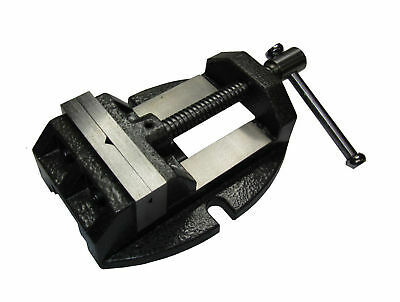 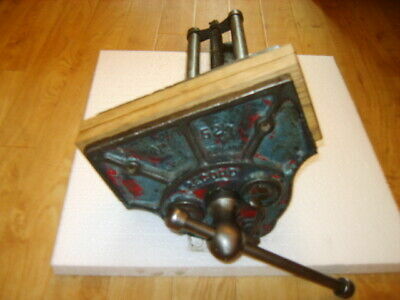 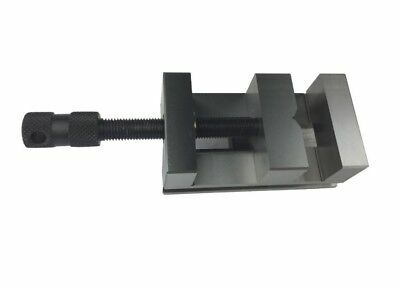 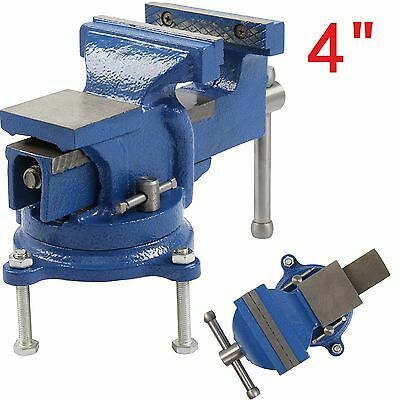 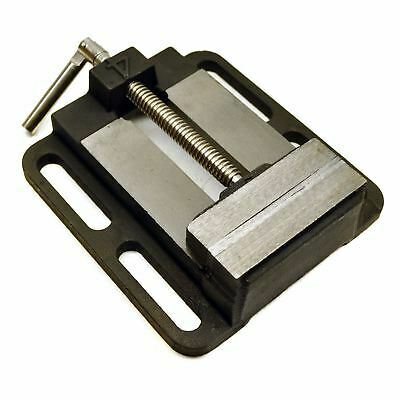 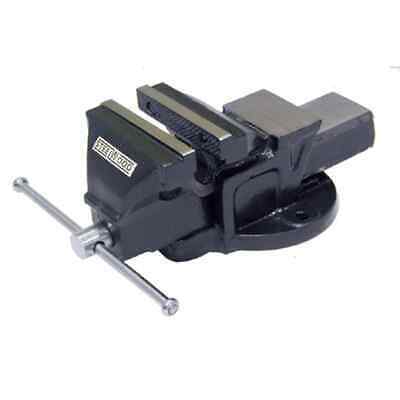 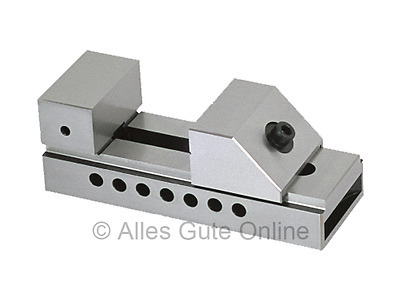 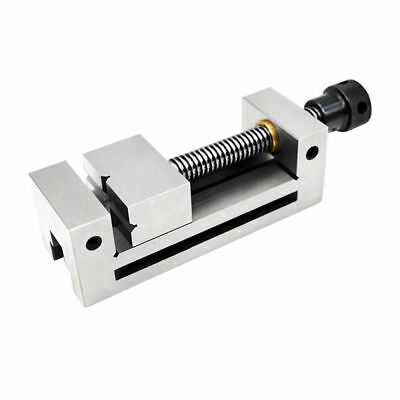 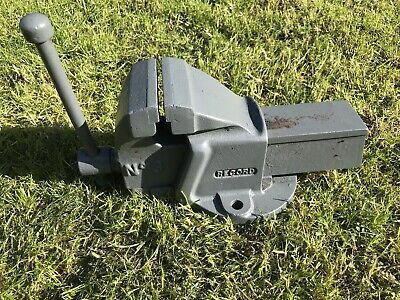 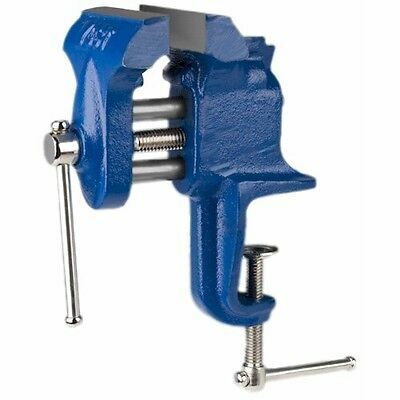 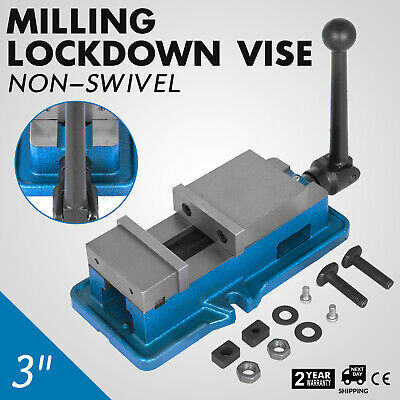 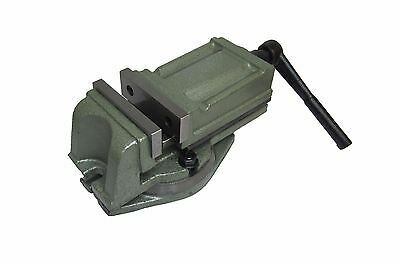 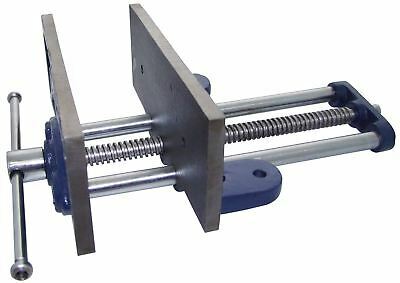 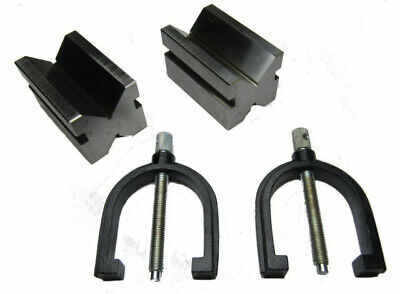 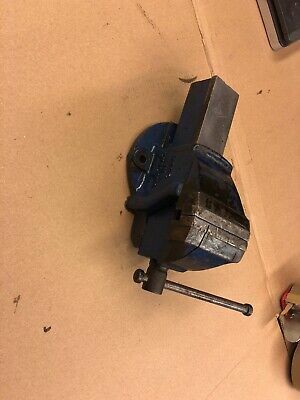 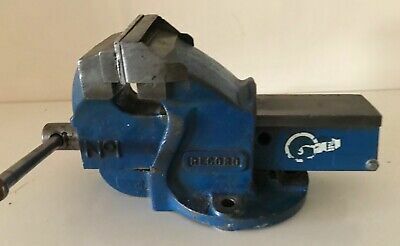 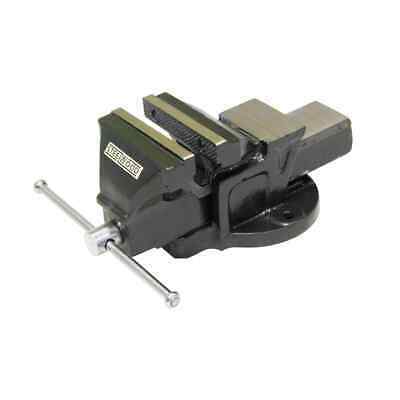 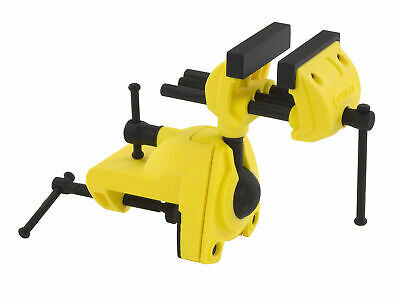 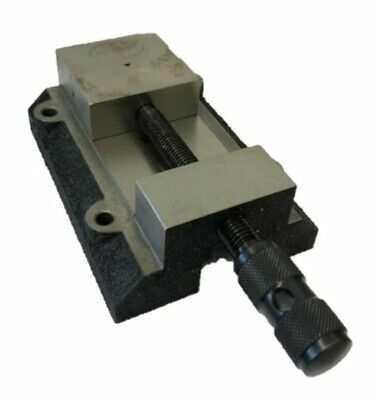 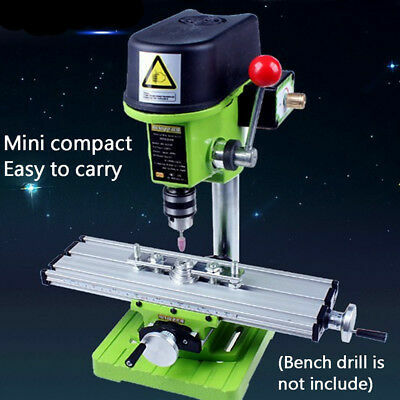 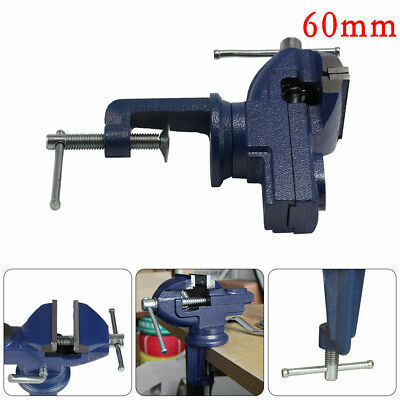 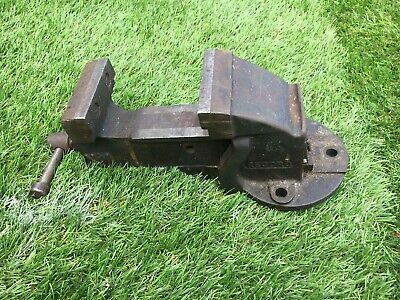 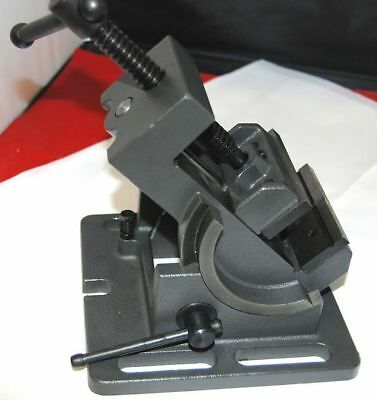 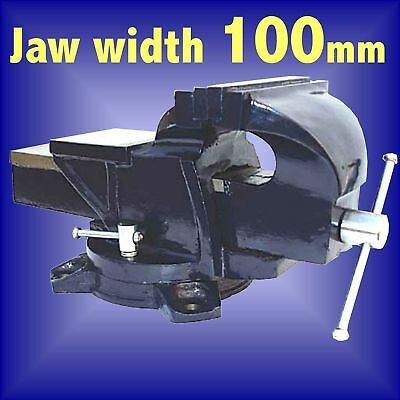 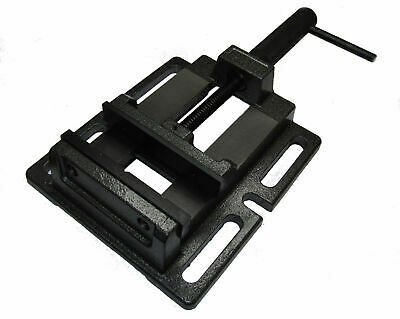 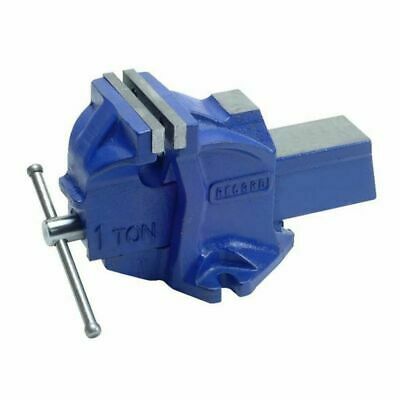 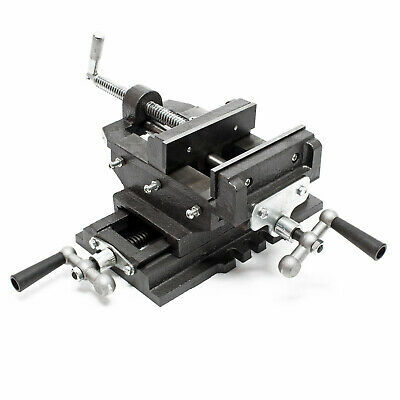 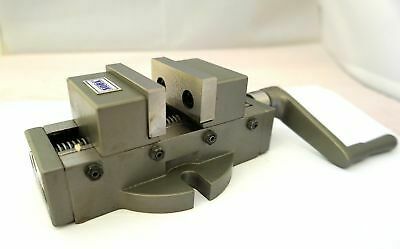 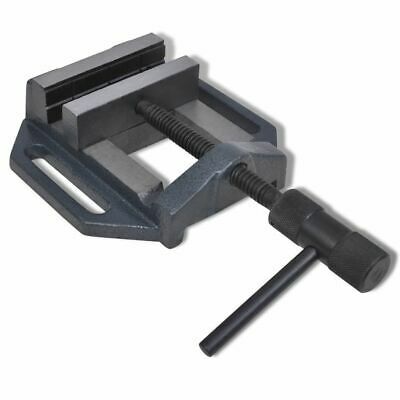 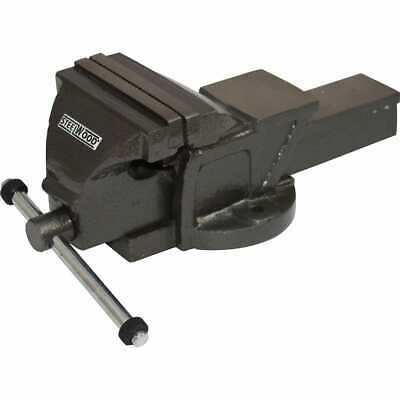 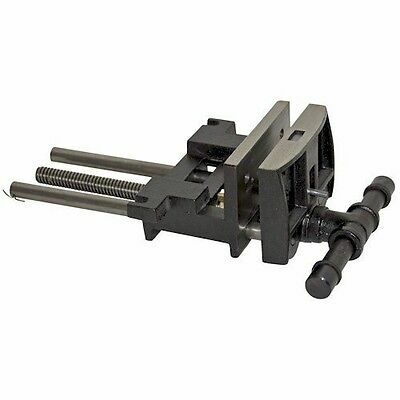 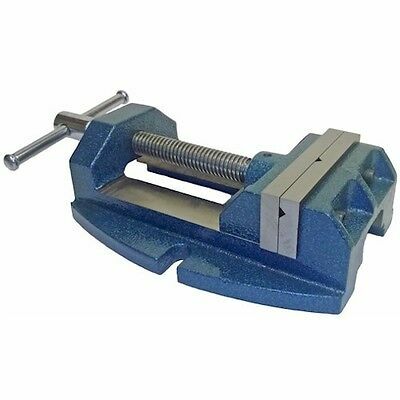 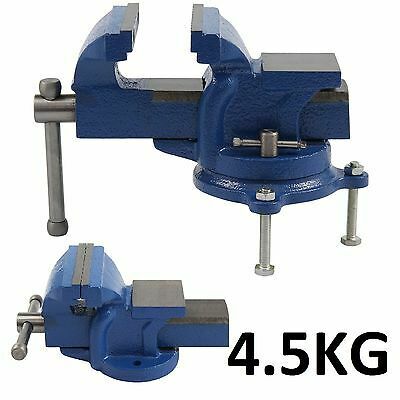 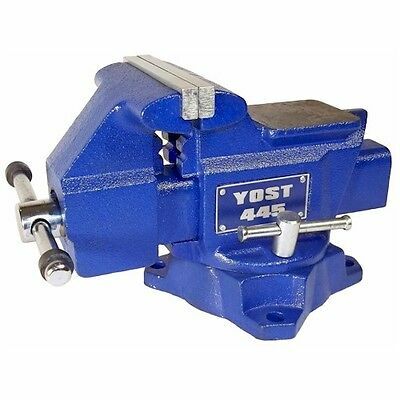 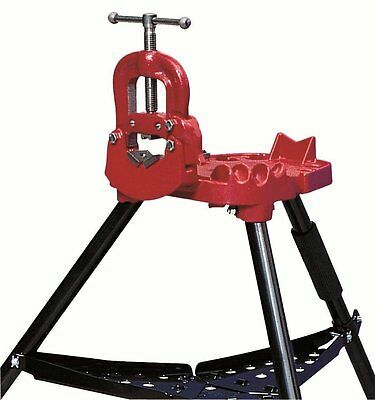 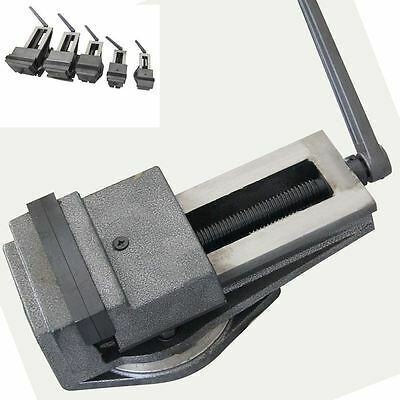 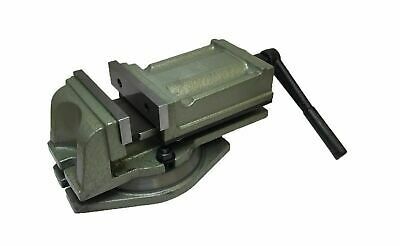 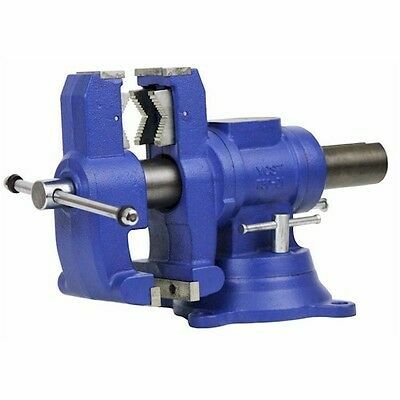 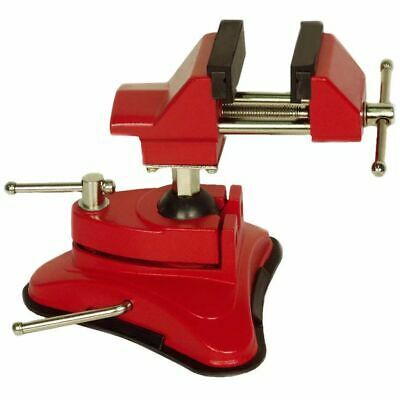 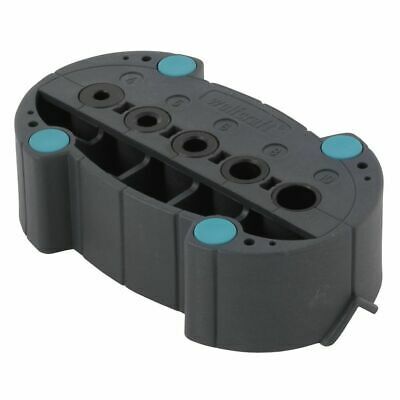 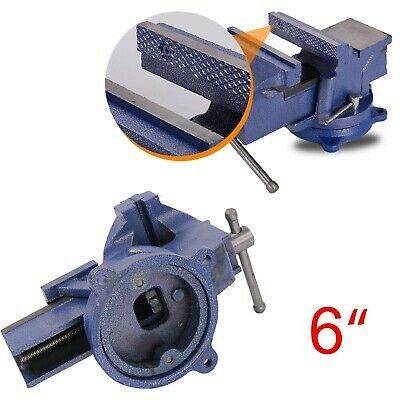 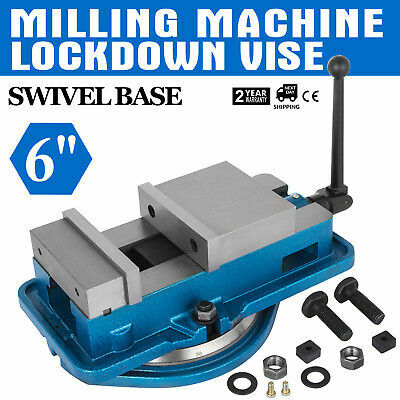 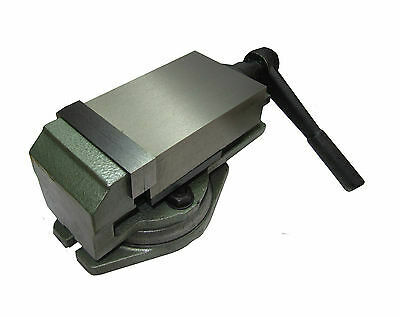 Bridgeport 6" Machine Vice - Complete Refurbish - 155mm Vise. . .